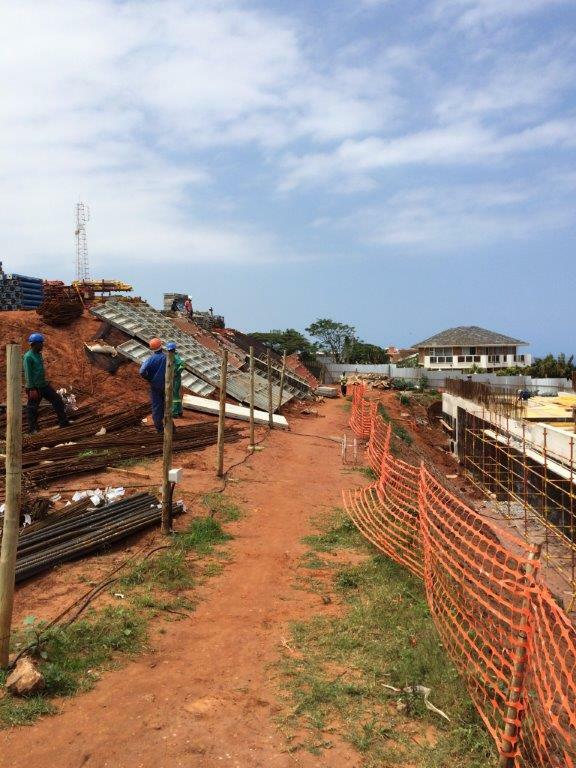 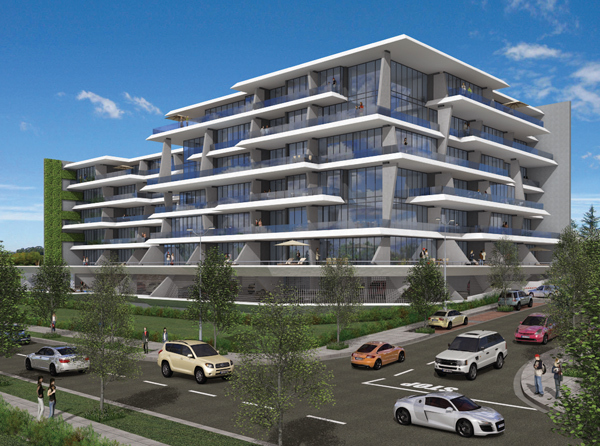 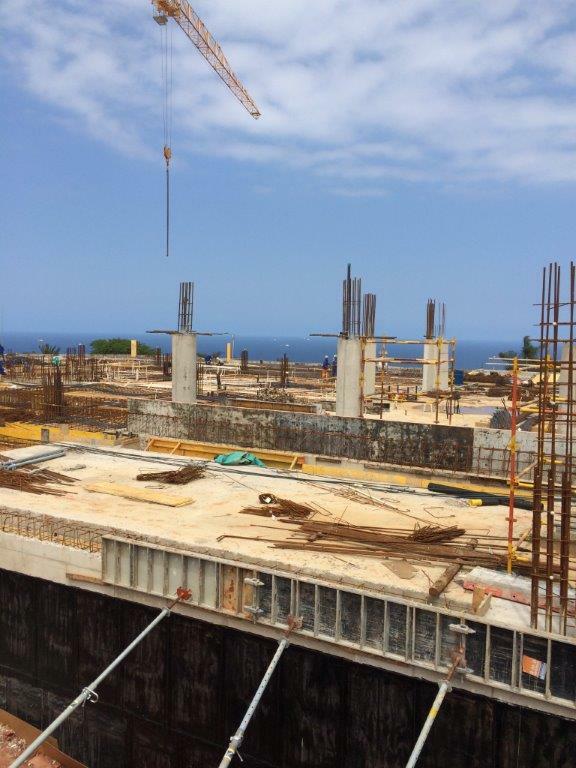 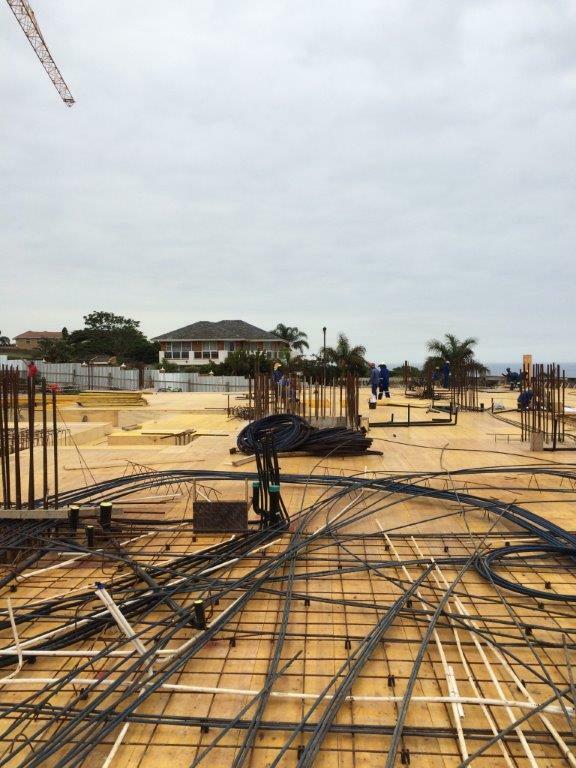 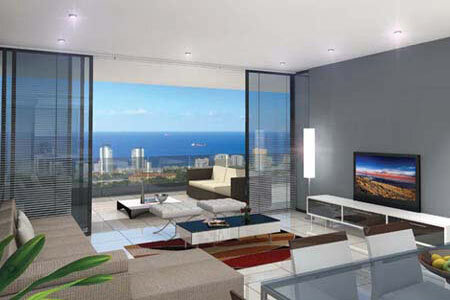 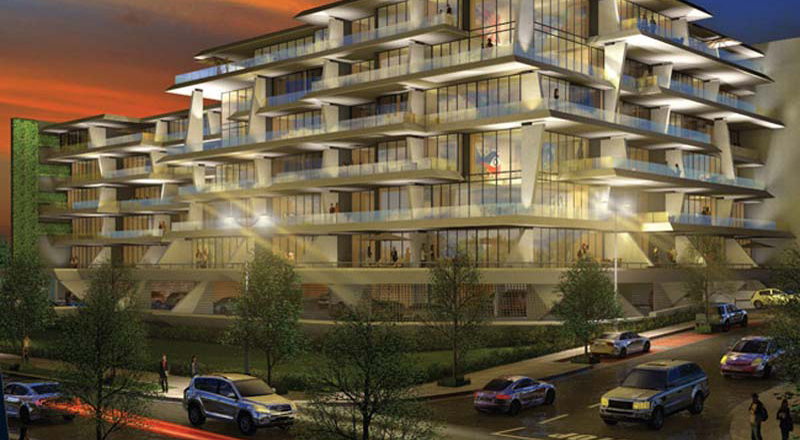 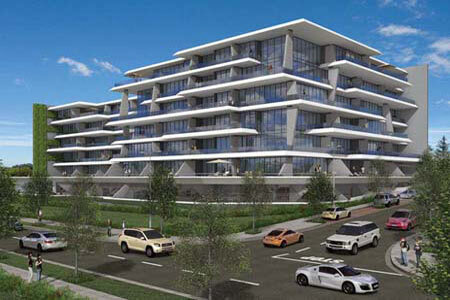 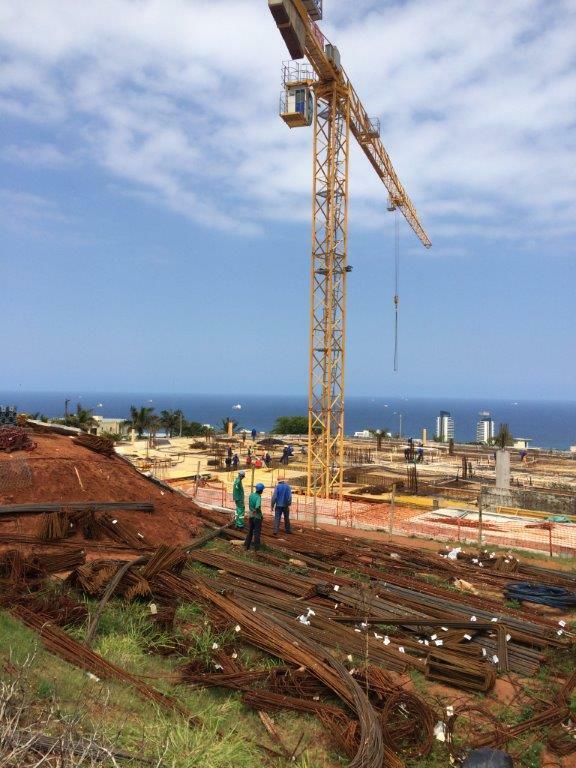 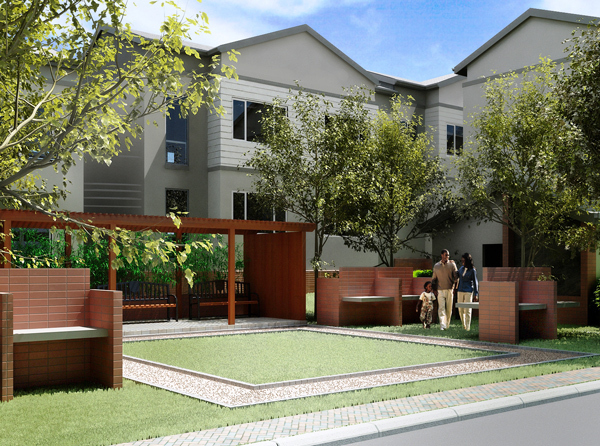 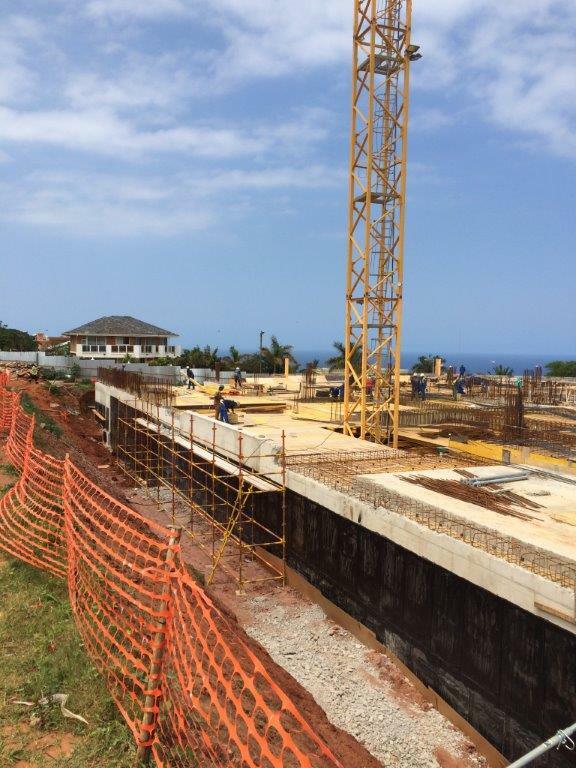 Trapezoid Investments - Herrwood Skye in Herrwood Drive Umhlanga. 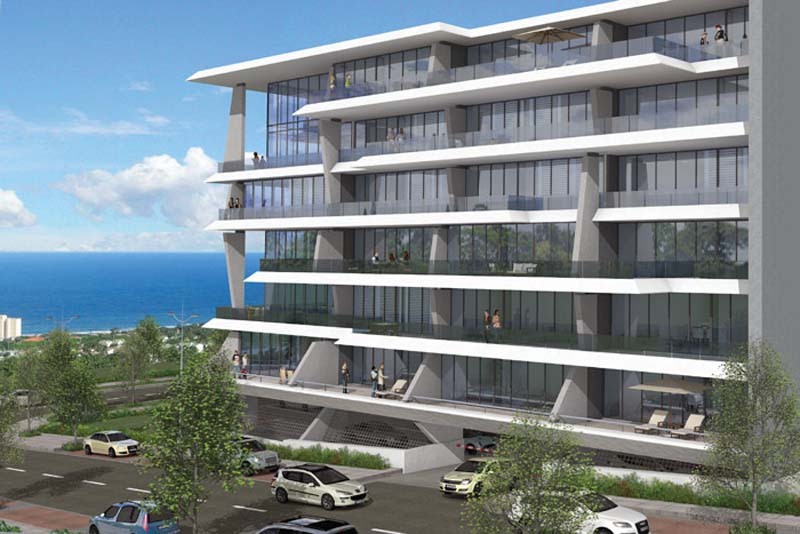 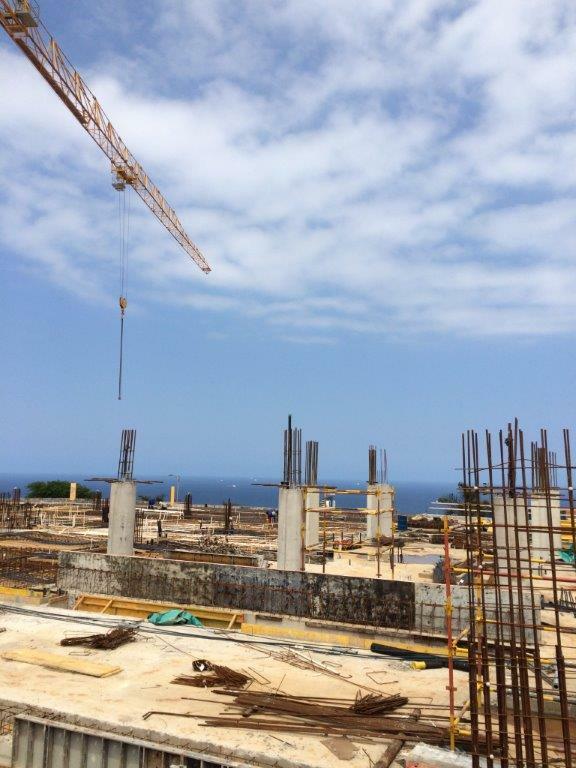 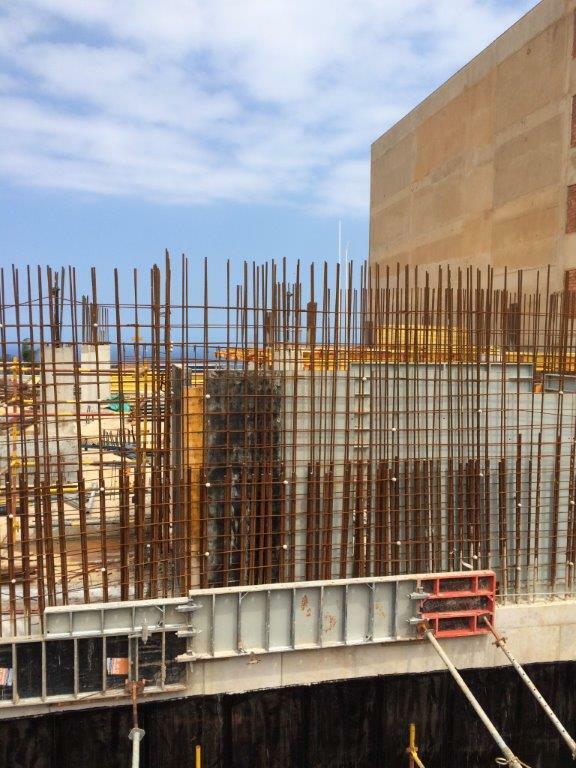 Herrwood Skye is a spectacular, exclusive apartment development situated on the last remaining panoramic site along Herrwood Drive on Umhlanga Ridge. 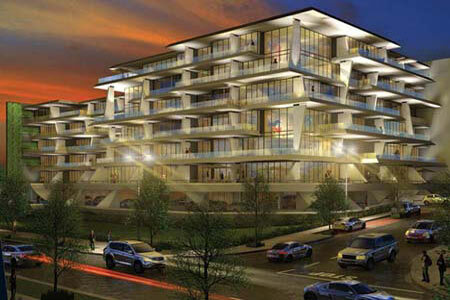 Herrwood Skye is located a stone's throw from Gateway shopping centre within Umhlanga's New Town centre precinct, this centrally located site offers something for every type of individual. 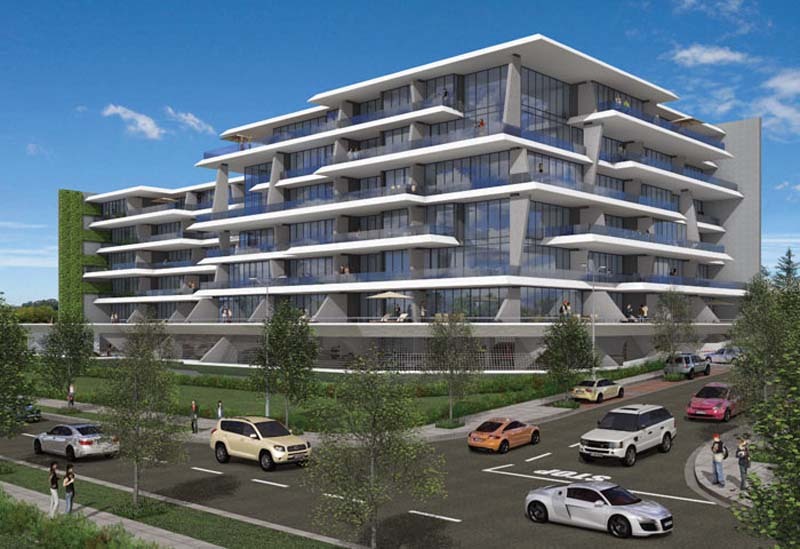 With decadent beachfront, restaurant and shopping facilities as well as the new King Shaka International Airport, La Lucia Ridge and Ridgeside Office Park's just a short commute away, this development offers a premium lifestyle opportunity. 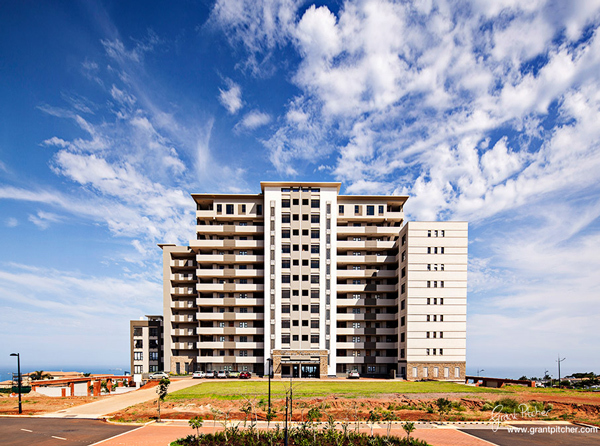 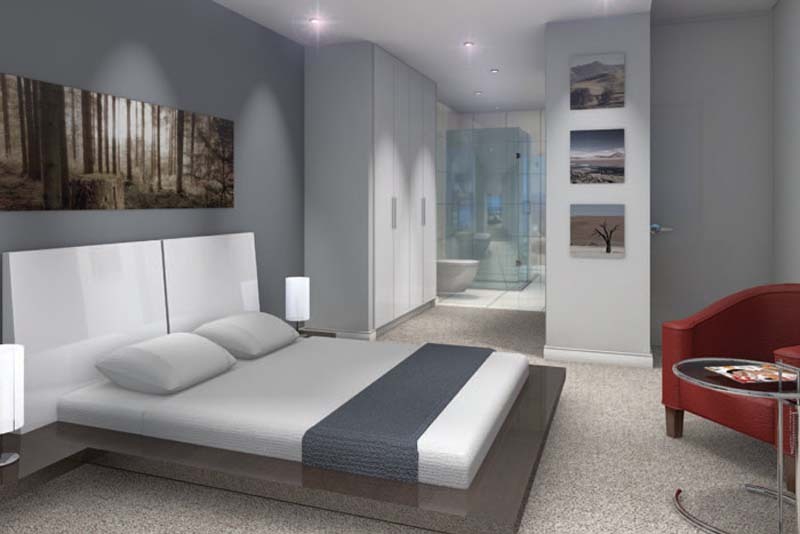 Herrwood Skye was proudly being developed by Trapezoid Property Development, who have developed the prestigious One on Herrwood, Platinum Towers, IL Palazzo, The Quartz and Seasons Court. 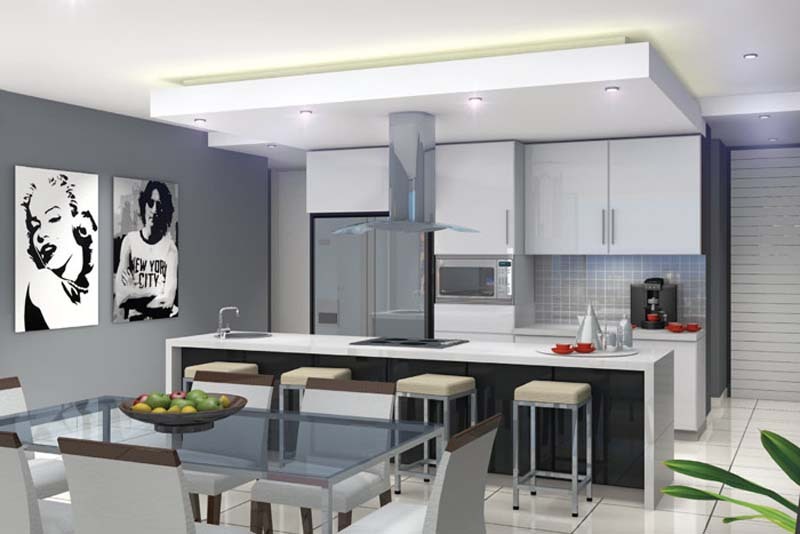 This luxurious development offers a variety of 2, 3 and 4 bedroom apartments with three extraordinary double storey duplexes and a prestigious penthouse all of which ensure exclusivity and privacy. 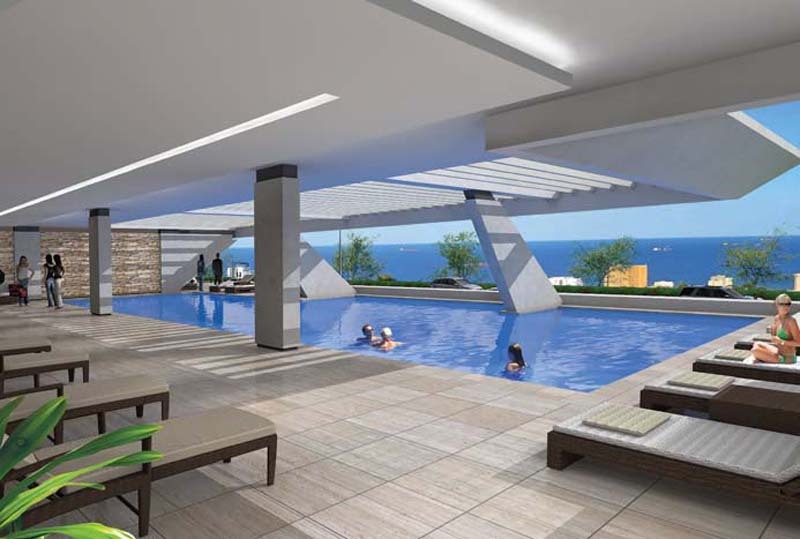 The crafted minimalist contemporary interiors engage with the outdoor spaces via expansive glazed frontages interacting extensively with the views and create single integrated living environments. 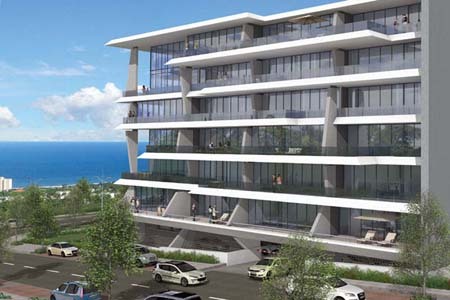 Walking distance to Gateway and a mere two kilometres from Umhlanga beach. 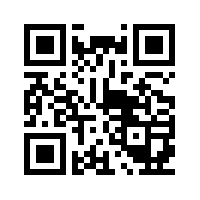 GPS-Coordinates: S 29° 43' 23 297" E 31° 4' 28 84"